Why a Cockapoo is 4 u ? One of the big advantages of owning a Cockapoo is they have an Hypoallergenic Coat Like poodles, they don’t shed and they are less likely to trigger allergies in humans. As dogs go, cockapoos are pretty odourless. Apart for when they roll in something that Smells!!! Bringing a new Cockapoo puppy into your family is an exciting time for everyone. Puppies are very inquisitive using their mouths to investigate their new surroundings – so they will stick their nose into anything. They love being around both children and adults with their intellegence Cockapoo’s soon learn the rules. 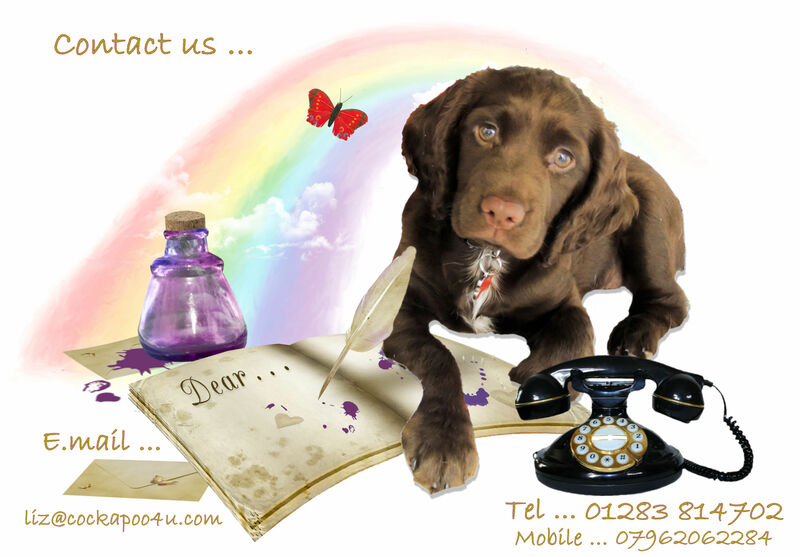 Once trained your Cockapoo will be a peaceful and very sociable, much loved member of your family, and a pleasure to have around. Like cocker spaniels, they’re naturally very inquisitive and friendly with both humans and other animals. loving nothing better than cuddling up close to you. They’re bred to be companion dogs and they will love you with every bit of their hearts. They are always so happy to see you and always wanting to be by your side. A truly loyal and faithful friend. They get their intelligence from both the spaniel and the poodle, making them very easy to train and good at obeying commands. One trained you will have a friend for life. A Cockapoo ia a great size for any home, they easily adapt to any situation whether you live in the city or the county as long as you accommodate your Cockapoo’s needs for Exercise. Just because they are small doesn’t mean the don’t need exercise !!! they love the freedom of ‘of lead’ play time A field to run in a or river where they can a swim, so if you can get them out into the countryside to stretch their legs and yours and you’ll have a very happy dog on your hands. A Cockapoo has a ‘Seriously Beautiful Good Looks’ with such Appealing eyes it will be hard for anyone not to Love them. They’ve discovered how to use their good looks to win over our hearts. Golden, black, red, brown or a mix of all of those. What ever the colour your Cockapoo will have it’s own personality. Here in the UK people are just drawn to the Cockapoo as a ‘New Breed’ we love them, which means that there are loads of other Cockapoo’s out there for your to play with. Cockapoo’s love playing with other dogs it is great for your Cockapoo to Socialize meet and play with other Cockapoos. While you as owners can chat, share advice and exchange stories. 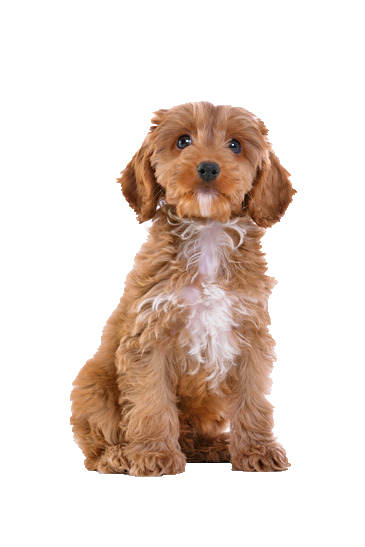 The popularity of the Cockapoo means that unscrupulous breeders are out there cruelly breeding unhealthy puppies. Make sure you always see the Mother with her pups and research the Fathers breeding, Making sure the paper work is in order. Don’t be frightened to ask questions … Don’t buy a puppy because you feel sorry for it … Don’t fall for a sob story … Always remember you can walk away … Choosing the wrong puppy now will be mistake for the future.